Coastal Mechanical is a leading name on Cape Cod for all Commercial HVAC services for your home, office, and building. Our Cape Cod HVAC are a team of dedicated professionals who work closely with you to plan in detail, manage tediously and then execute it effectively. Our understanding and expertise in the industry have earned us a positive repute. Contact us now for a service call! A commercial HVAC system is large and complex. Any commercial HVAC installation, repair, or maintenance services that you need must be completed by a qualified Cape Cod commercial HVAC professional. The Cape Cod commercial and Residential HVAC experts at Coastal Mechanical offer quality repair, installation and other heating and cooling services throughout Cape Cod and surrounding areas. If your room or space requires a proper mini-split system, we are here to help you out. At times, the home, office or building isn’t centrally air-conditioned, which is why there arises a need to mini-split installation systems instead. Our Mini-Split professionals will inspect the area and chart out a proper pathway for the outdoor and indoor unit to provide you with the best outcome possible. For all your air conditioning needs, call Coastal Mechanical now. 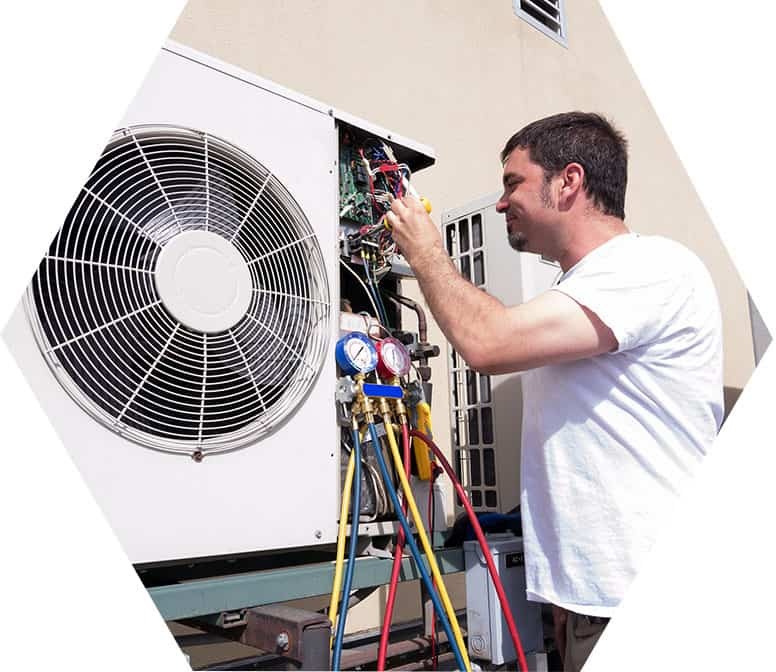 We have a vast experience in working with all kinds of air conditioning . From central to mini-splits, and from window units to towers; we have efficiently installed a great number of air-conditioning units all over. We ensure that the units positively affect the air quality within your homes and offices. The warm air furnaces keep the homes warm, and our crew is well-equipped and experienced to install, repair and replace any type of high-efficiency forced hot air systems. We have specialized equipment, latest machinery and industry-standard tools to work on all such systems. It is a challenge to keep the indoor air quality up to healthy standards. For homes, we install proper air purification units so you breathe in healthy and fresh air. To keep the moisture content in check, we are prepared to install humidifiers or dehumidifiers at your home/office, depending on which is required. All homes require a hydronic system to make use of forced hot water to warm up every corner of the house. In the market, you will find a great number of alternatives to this system but all lack in providing the highest efficiency outcome. It is a good measure to moisturize and humidify homes during the colder months. We install, repair and replace hydronic systems.